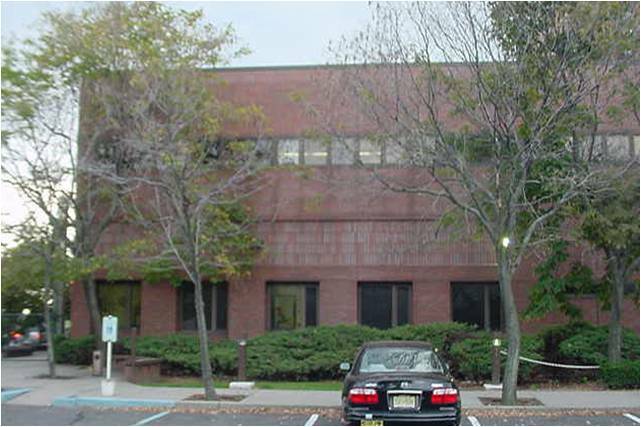 EI assisted the NJ DPMC with the design of replacements and upgrades to the HVAC infrastructure and related system components at the Office of the State Medical Examiner, located at 325 Norfolk Street, Newark, NJ. Mechanical equipment serving the two-story, 23 year old masonry building was past its serviceable life. 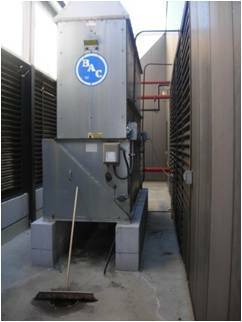 With little or no redundancy of systems and the non-availability of replacement parts, ongoing maintenance of the existing building systems had become increasingly more difficult with the increased risk of system failure which would jeopardize the critical functions of this facility. 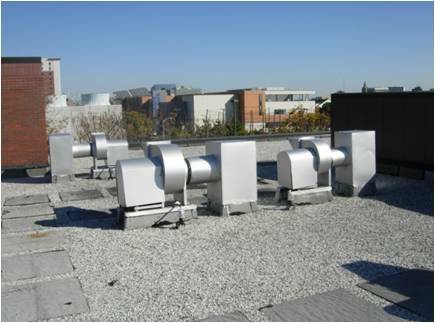 This project served to upgrade the heating, ventilation and air conditioning systems to ensure that the important forensic medical practices conducted at this facility are not compromised and to provide the benefits of improved energy use and efficient operating costs. Due to the critical functions of this facility and the requirement to maintain “24 x 7” operations at all times, all renovation was carefully planned in a phased manner to minimize building disruption, especially to critical autopsy and tissue storage areas. Since most employee activity occurs weekdays from 8am to 4pm, the requirement for “after hours” construction work was critical.